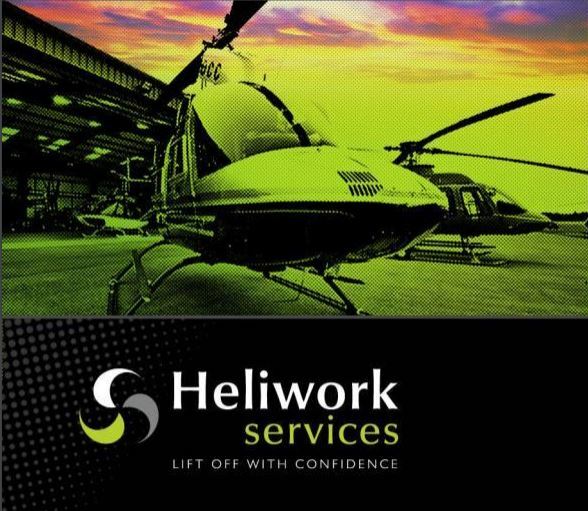 Heliwork Services, who are based at Thurxton Airport in Andover, have over 30 years experience specialising in the servicing and maintenance of helicopters and components, and they offer extensive hangar services, dynamic and hydraulic repairs and piece part sales. The company is a Customer Service Facility (CSF) for Bell Helicopters, and in addition they hold Part M Subpart G, and Part 145 approval and support a range of helicopter types including Leonardo and Robinson. Heliwork have a long-standing relationship with Tracware and have been using Aerotrac to support their engineering services since 2002, and the successful upgrade to v2.50 was carried out by Tracware personnel in January 2019.